1. How Much Room Do You Need? 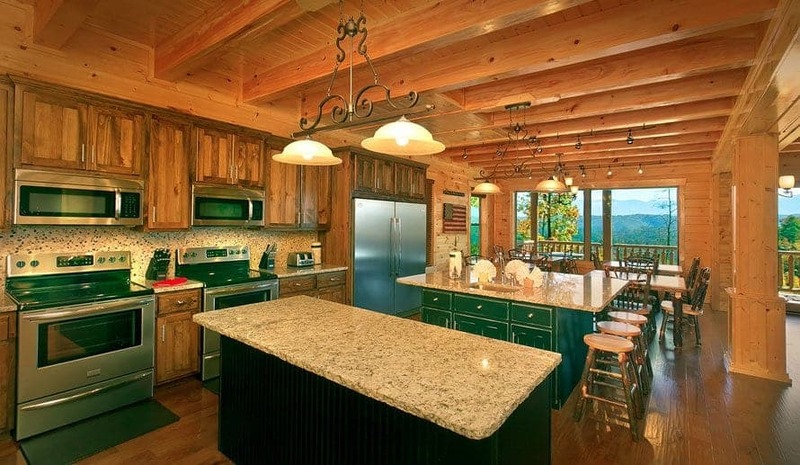 4 bedroom cabins sleep 10 – 16 guests. 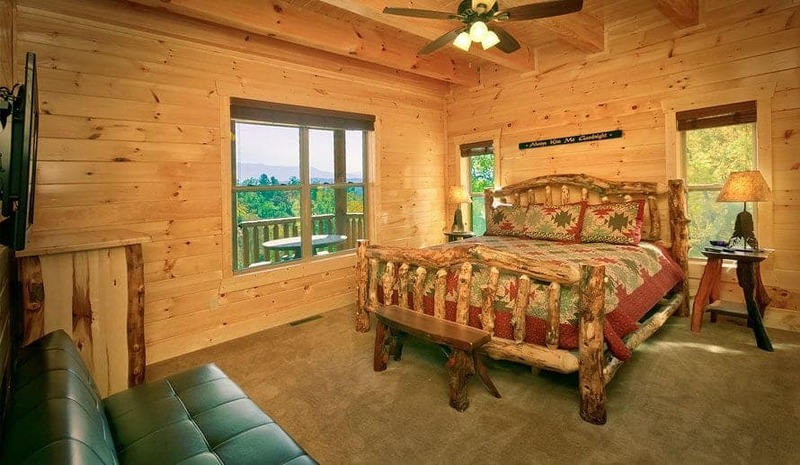 5 bedroom cabins sleep 12 – 18 guests. 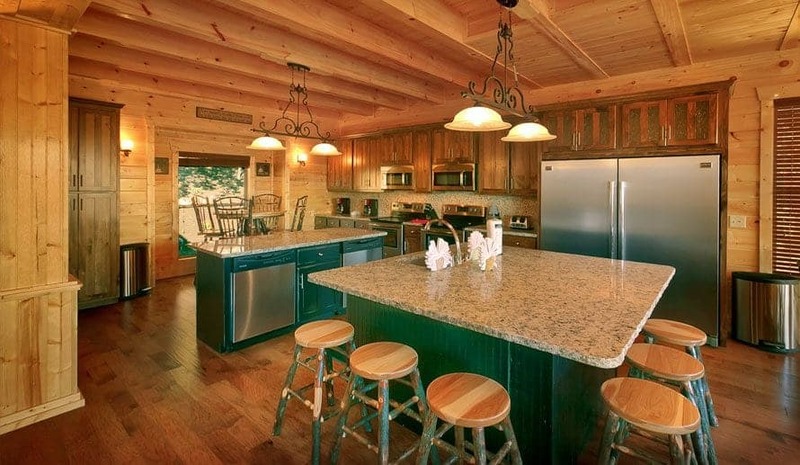 8 bedroom cabins sleep 22 – 40 guests. 11 bedroom cabins sleep up to 50 guests. 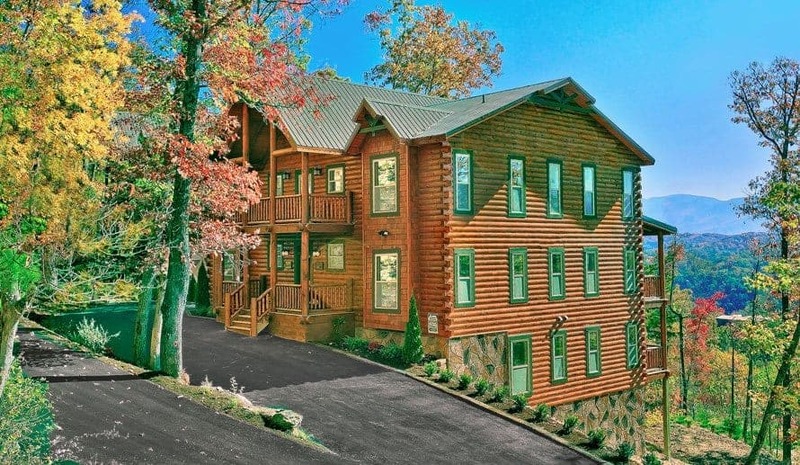 12 bedroom cabins sleep 56 – 58 guests. 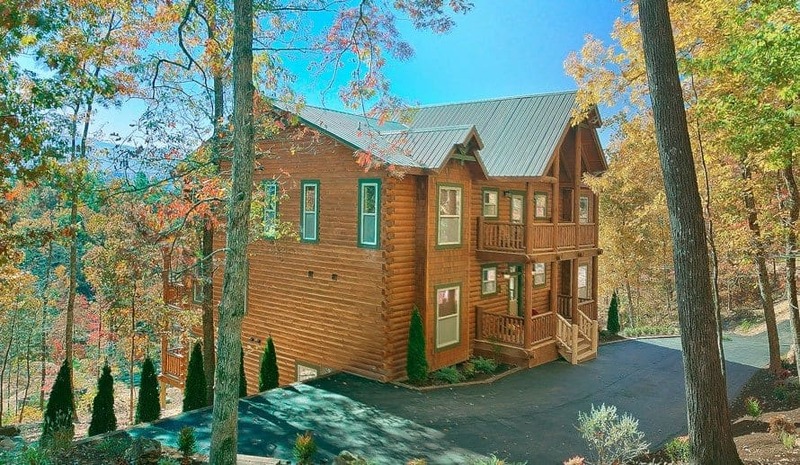 13 bedroom cabins sleep 58 guests. 16 bedroom cabins sleep up to 74 guests. The number of bedrooms you need also depends on the preferences of your guests and their relationship to one another. For instance, if your group consists mostly of married couples, you will need fewer rooms, since the couples can share a bed. However, if your group is mostly single people, you will probably need more rooms to give everyone their own space. Be sure to ask for input from your guests, and try to get a final headcount for your getaway as early as possible. 2. Will You Be Bringing Any Pets? 3. Do You Want Swimming Pool Access? 4. 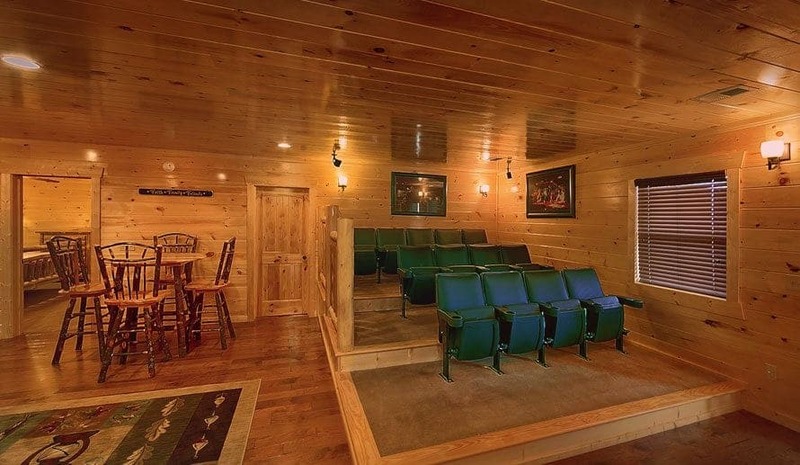 Do You Want a Theater Room? 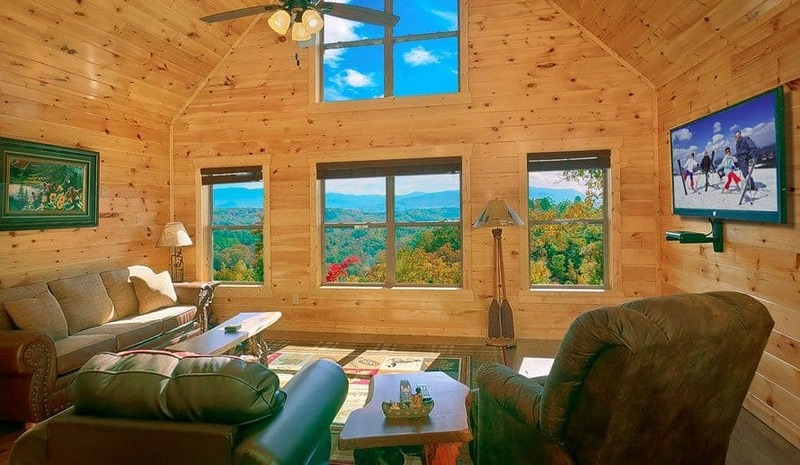 If you have any more questions about our Pigeon Forge cabin rentals for large groups, don’t hesitate to give our friendly vacation specialists a call today!